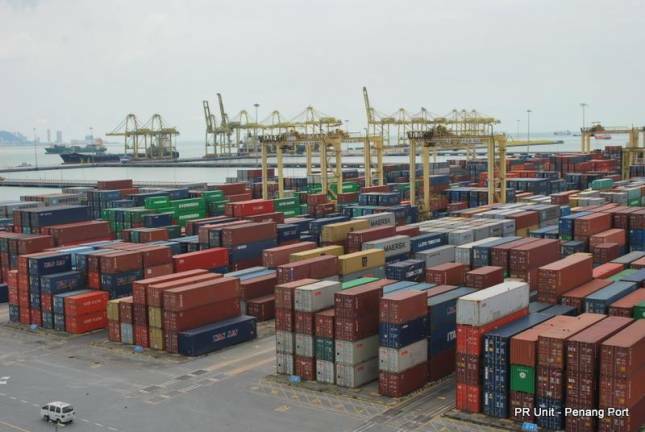 Cargo shipment from Thailand to Penang Port is expected to drop by 15% once Chana in southern Thailand transformed into a deep-sea port. Indonesia-Malaysia-Thailand Growth Triangle (IMT-GT) joint business council chairperson Datuk Faudzi Naim Noh said Southeast Asia’s reliance on Penang Port would be considerably reduced. It is easier to export goods to China from Chana instead of Penang Port as the ships need not circumnavigate the Straits of Malacca, he said. The shops would just need to sail the South China Sea to reach China as Chana is located at the tip of the Gulf of Siam. Chana, in the Songkhla province, has boomed after the decision of the Joint Malaysia-Thailand Development Authority to build the natural gas pipeline there. “Penang Port may need to seek alternative markets for the transhipment of cargo to counter the losses,” Faudzi said at the digitalisation of the intermodal logistics conference at the Light Hotel here today. He said stakeholders in the logistic sector from prime movers to freight forwarders, Penang Port and KTM Rail need to improve their competitive standard in the age of globalisation. 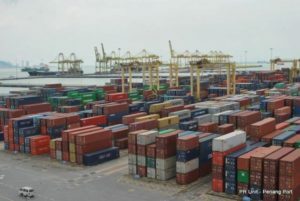 Faudzi said despite the emergence of Chana as an alternative port to Penang Port, the state could remain a hub for the logistic movement in the IMT-GT region. Penang has excellent airport, KTM rail, roads and seafaring connectivity, coupled with its increased of affluence from the growth of manufacturing and services sector, he added. IMT–GT has grown since its inception in 1993 to a membership of 32 states as well as provinces in Malaysia, southern Thai and Sumatra.